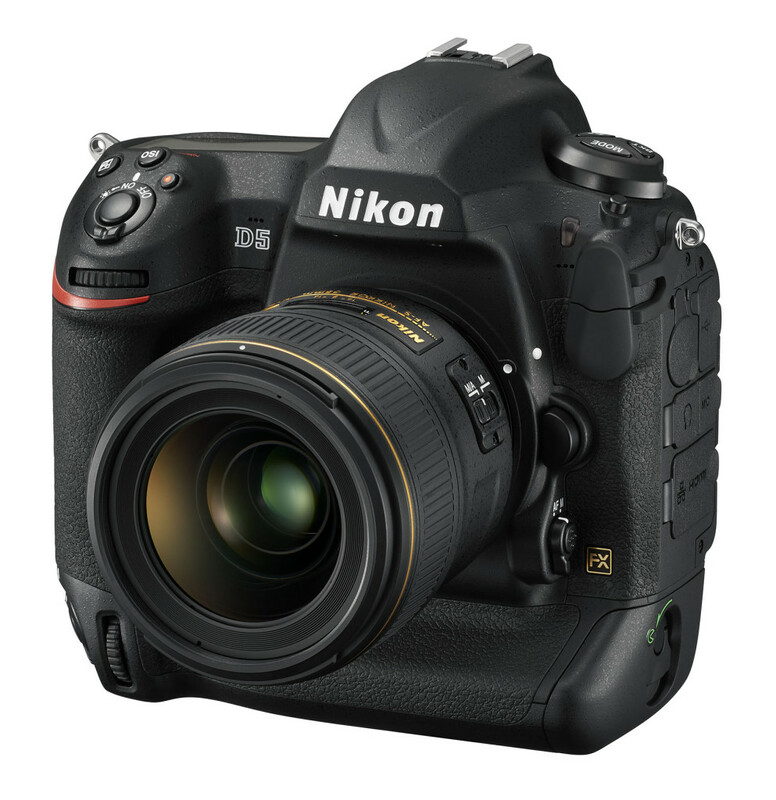 Nikon have unveiled their PMA@CES lineup, and it is not the most exciting one. 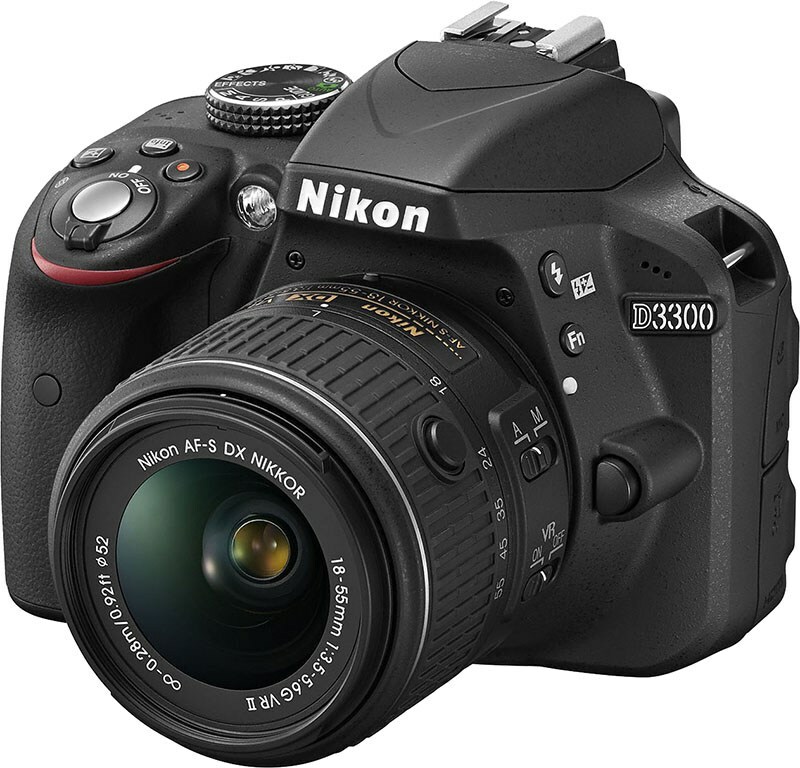 The first is the Nikon D3300, which replaces the D3300 by removing the AA filter from the 24 megapixel sensor, increasing the frame rate to 5 FPS from 4 (which is pretty amazing considering my F100 from over a decade back did just that). 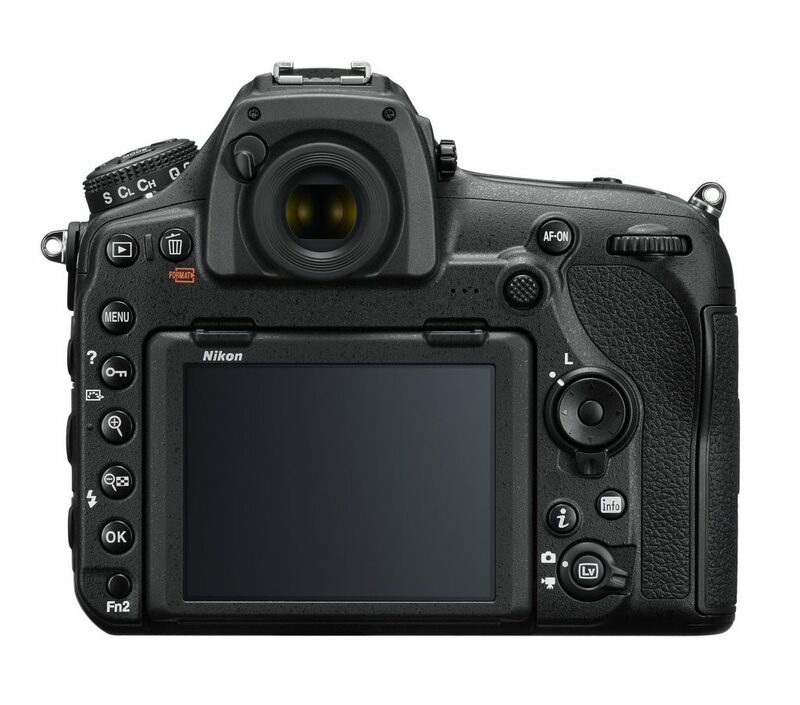 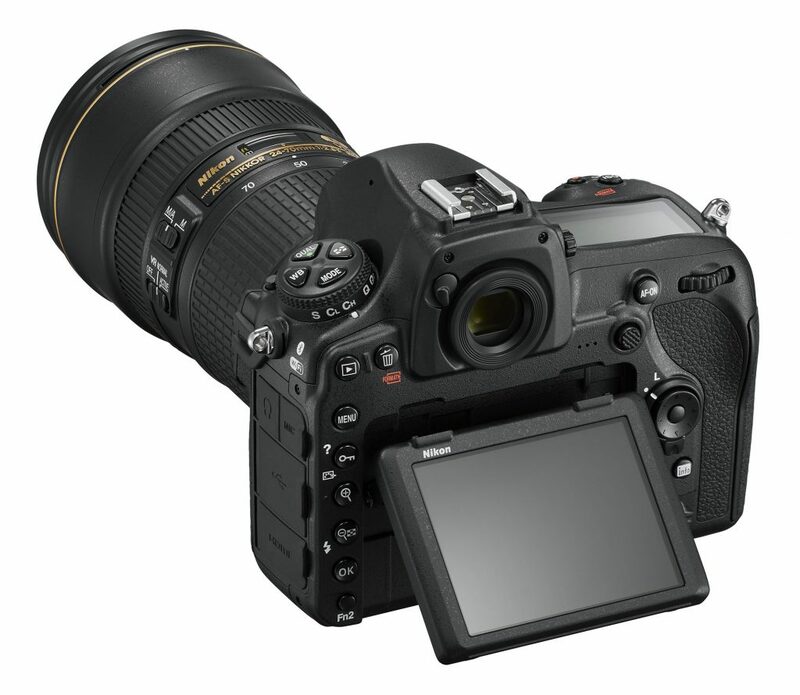 The fixed LCD remains a 3″ VGA affair, and the autofocus module is still the same 11 point system from the D3200. 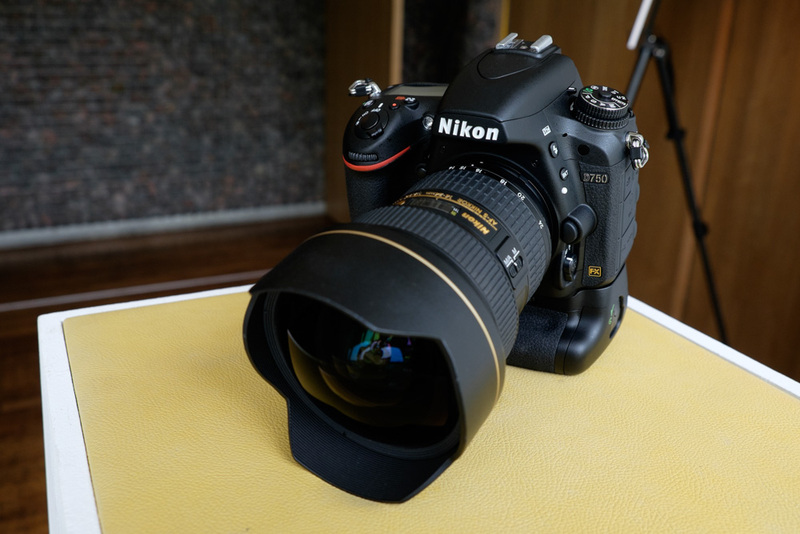 Oh, and there is that new 18-55mm f/3.5-5.6 VR II lens that can collapse into a smaller form factor, which hopefully can properly bring out the better side on that 24 megapixel sensor. 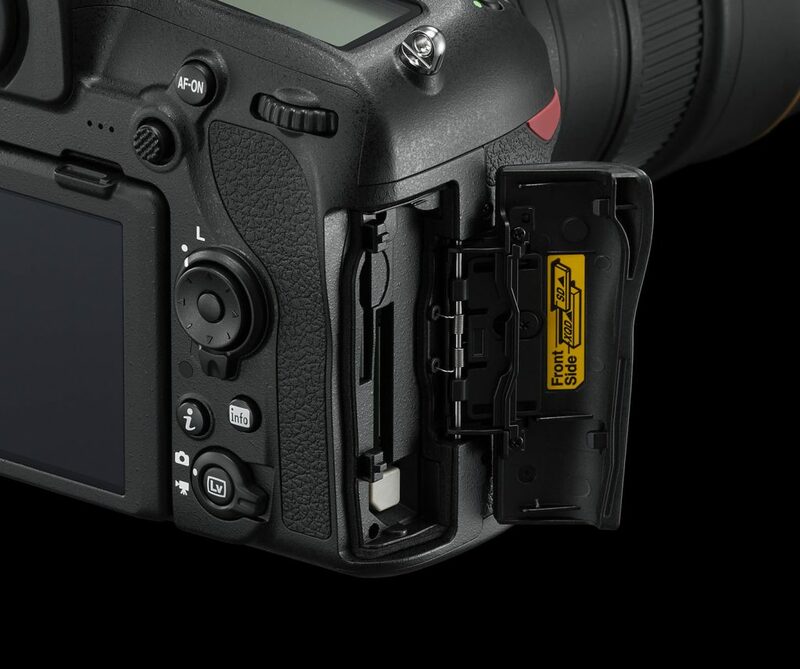 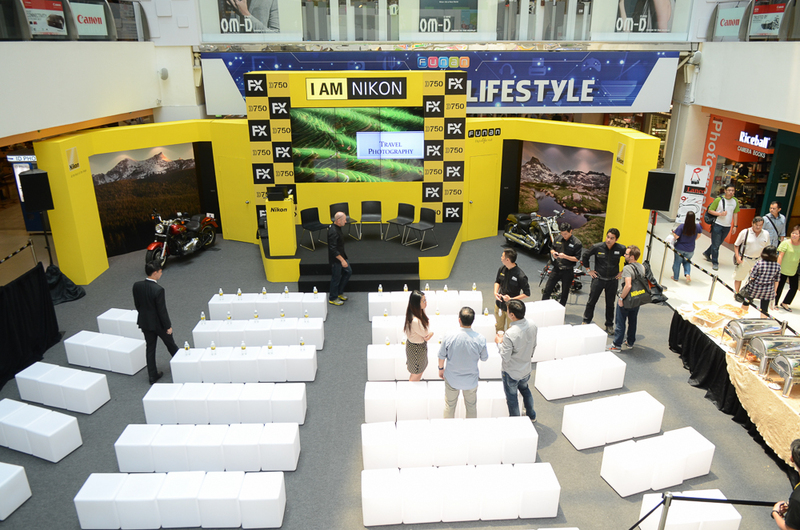 I wonder if this is Nikon’s strategy of dealing with APS-sized sensor mirrorless cameras. 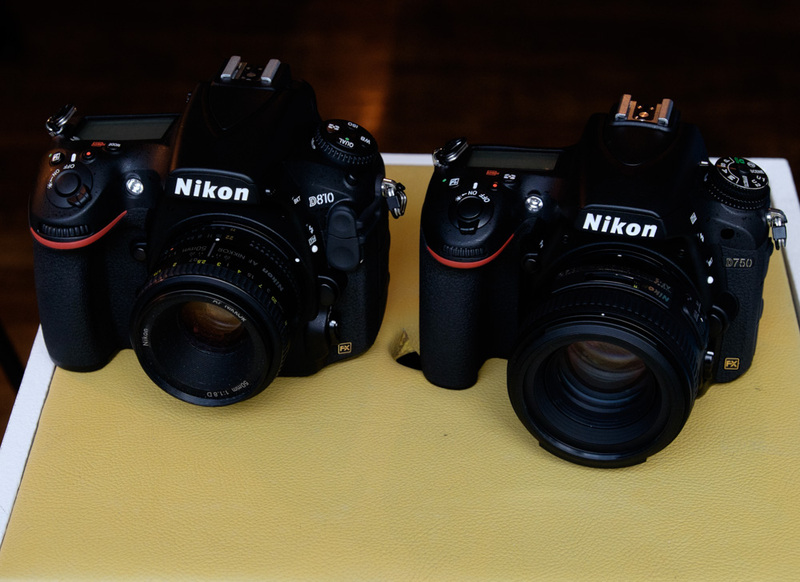 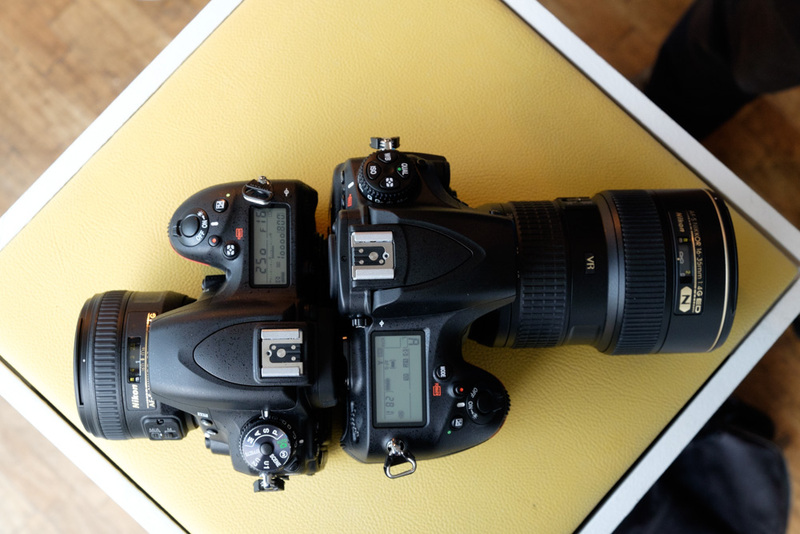 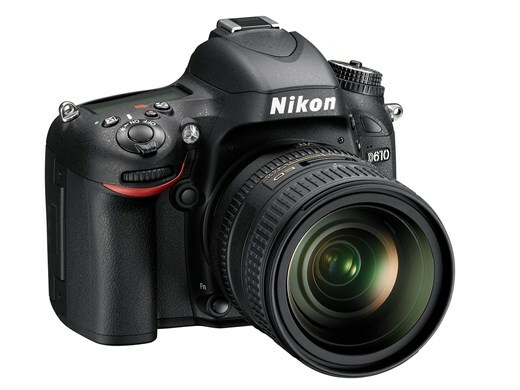 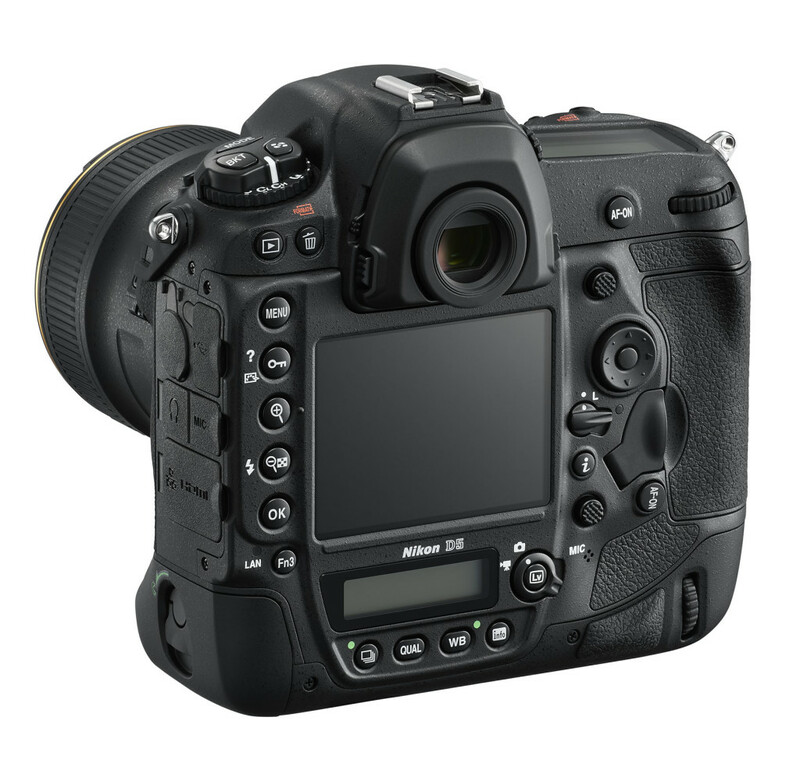 The entire combination is not terribly big, is on par in weight with many mirrorless kits, features the snappy autofocus that DSLRs have, and in markets like the USA have the Nikon brand name to carry them over. 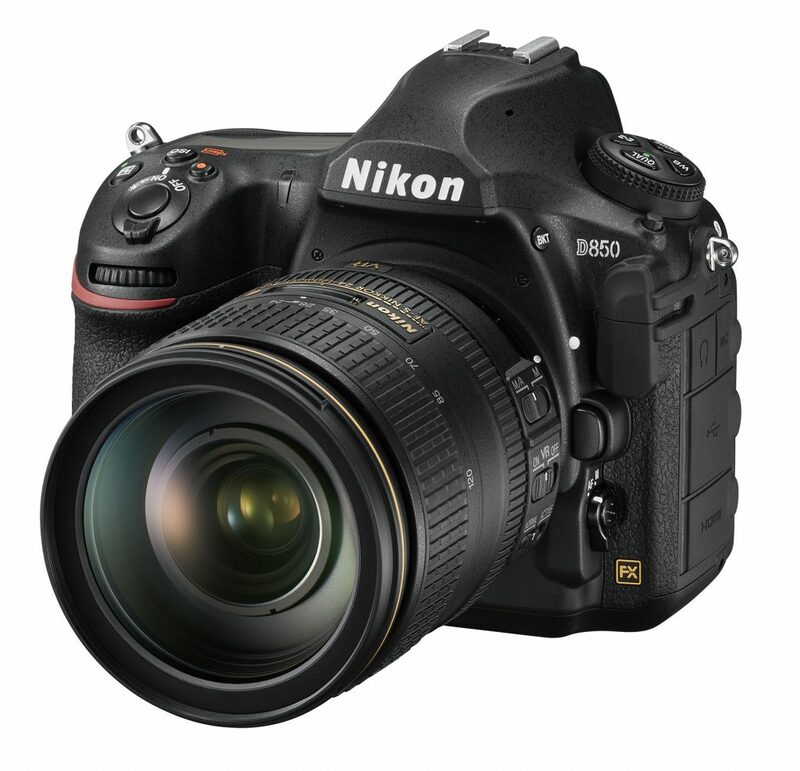 Camera with lens kit and lens itself will be available in February for US$650 and US$250 respectively.